Are you a researcher looking for a versatile gripper? 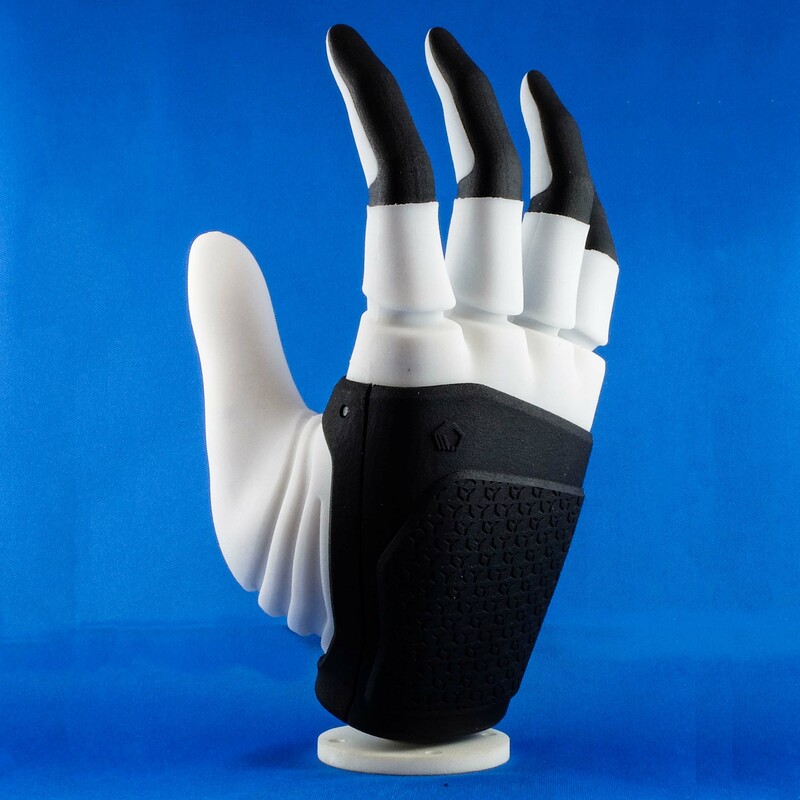 We have incorporated in Mia 10 years of experience in developing robotic hands! Mia comes with a set of simple commands that provide access to all functionalities you may need. Contact us and ask about the research kit that will be available with Mia. 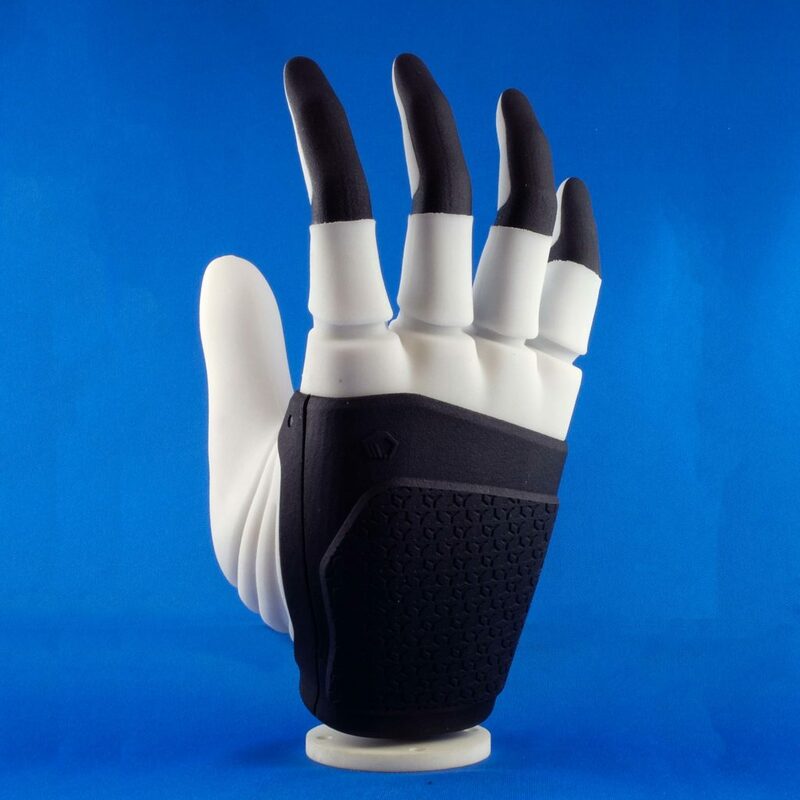 The human hand is beatiful, and so should robotic hands be. With Mia, we strived to provide you with the all-around perfect gripper. This is why we partnered with Elastico Disegno to create a gripper which is also pleasing to the eye. Celebrating Prensilia’s 10th year anniversary: Mia hand has arrived! Salute! 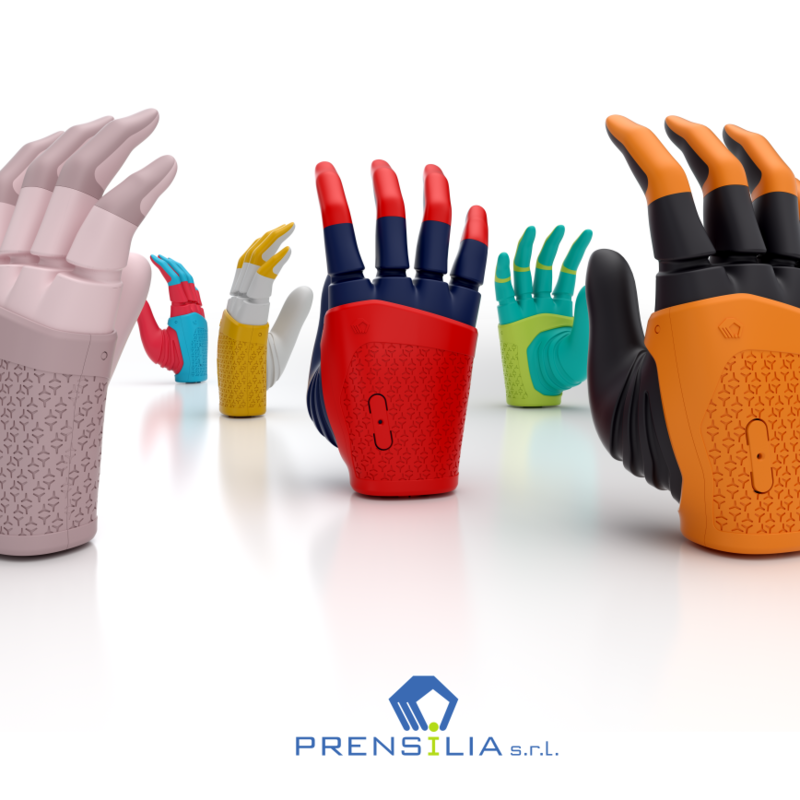 There is no better way to celebrate our 10th year anniversary than by releasing Mia: the brand new Prensilia hand. Mia was launched in October at the International Conference on Intelligent Robots, IROS 2018, in Madrid, and at the International Conference on Neurorehabilitation, ICNR 2018, in our hometown Pisa. Contact us now for more information, availability and pre-ordering. Mia is an electric anthropomorphic end effector, suitable in: flexible manufacturing plants, social and/or humanoid collaborative robots, bio-automation, ergonomics, prosthetics, human-machine interface research, and wherever a gripper with hand-like features may become handy. 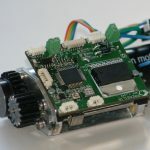 The three embedded motors allow to interact with the environment and to grasp objects and tools as humans do. 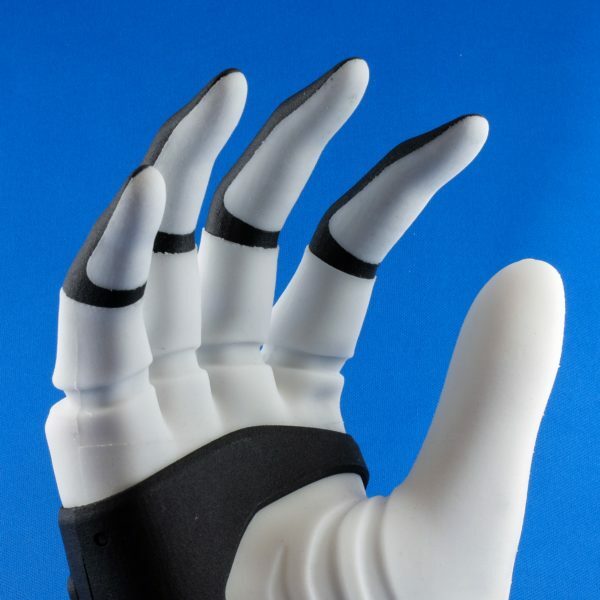 Fingertip sensors allow to regulate the grasping force. Embedded functions and a simple control interface based on RS-232 makes integration seamless, saving you money and time. Designed and engineered by Prensilia, Mia is made in Italy. Weight less than 500 g!